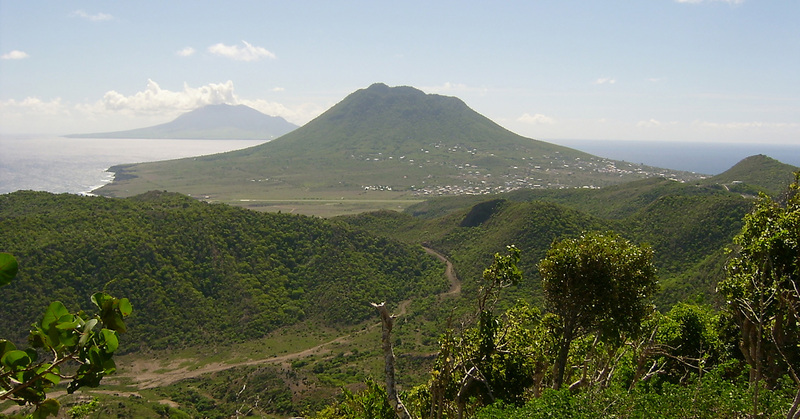 We are the St. Eustatius National Parks Foundation also known as STENAPA. 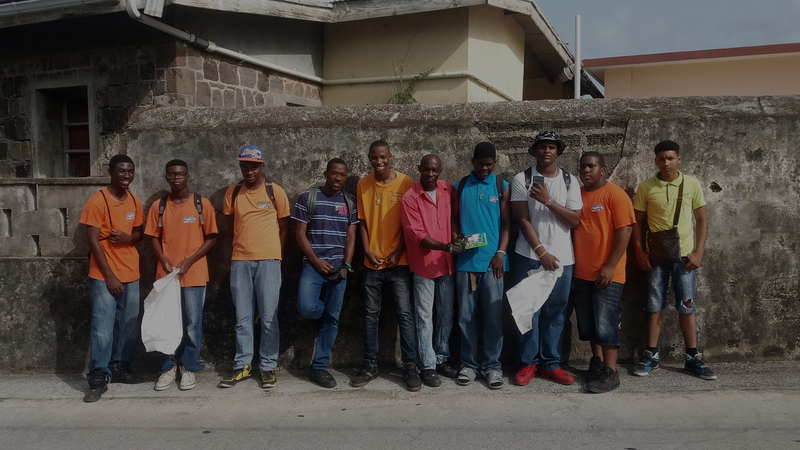 We manage The Quill and Boven National Park, St. Eustatius National Marine Park and the Miriam C. Schmidt Botanical Garden. Treasures we pass on to our children. 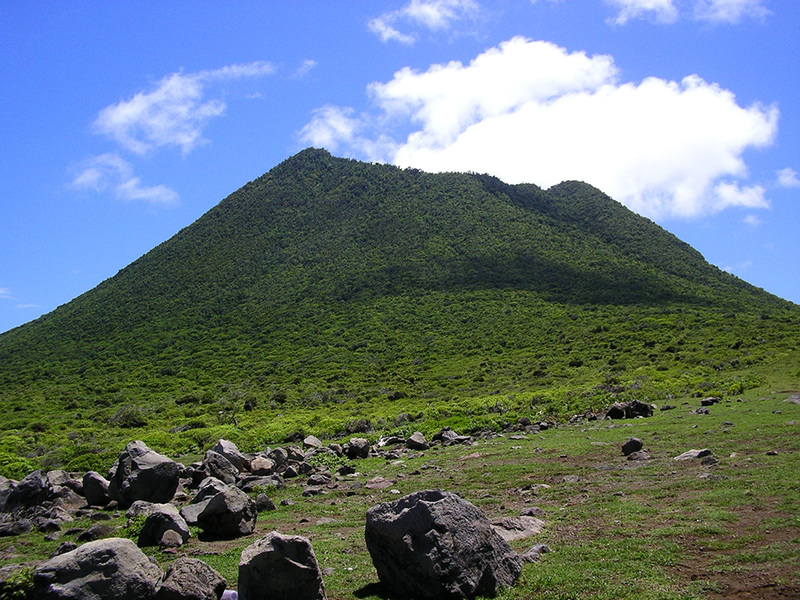 Venture into the crater of the Quill, a dormant volcano. Take a break at the base of one of the tallest trees in the Kingdom of the Netherlands. 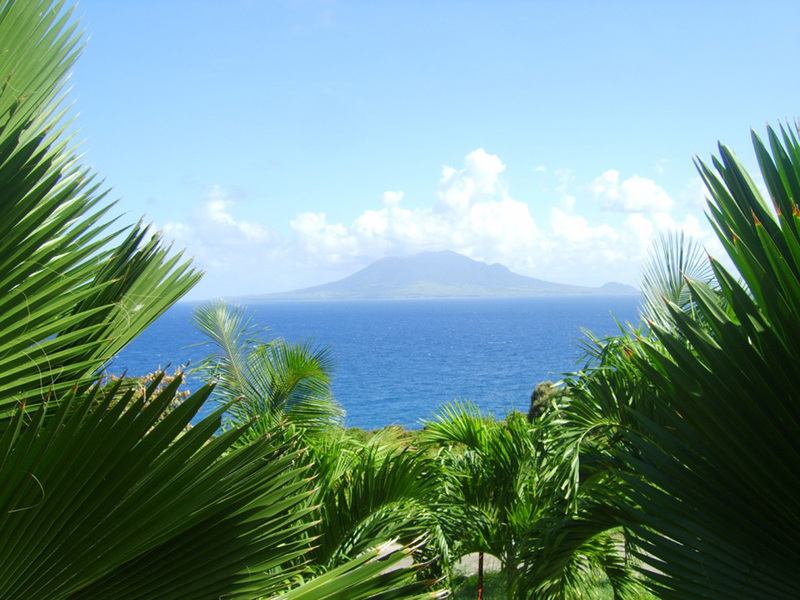 Overlook the Atlantic Ocean and the Caribbean Sea at the top of Boven Mountain. Discover untouched nature in our two national parks. 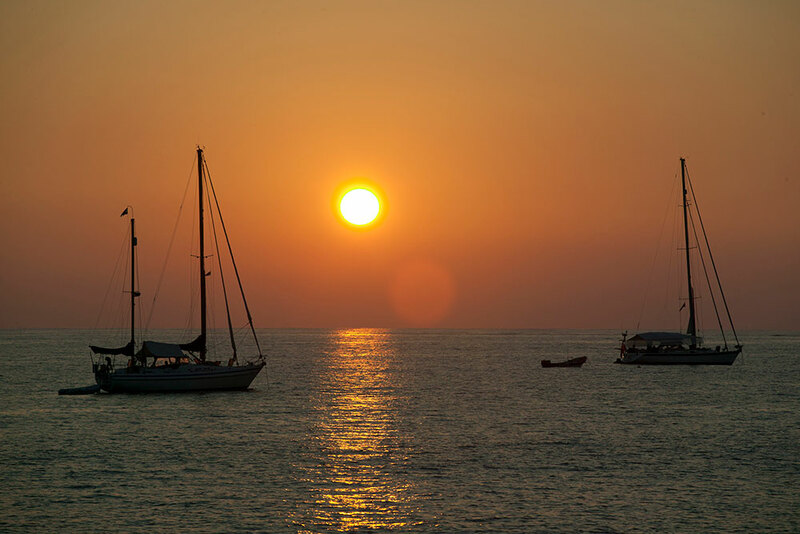 Drop anchor or moor in Orange Bay and spend the night in our Marine Park. Come ashore and explore the old historical town of Oranjestad. Meet the locals in one of the bars and restaurants or buy your groceries. Relax in the peace and quiet of this small Caribbean community. 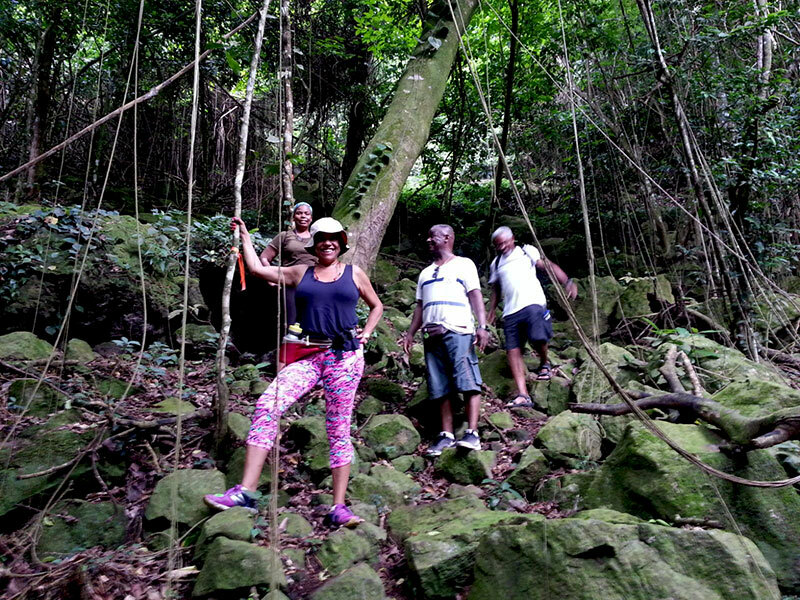 For more information on what to do visit the St. Eustatius Tourism website. If you don’t dive, take a snorkel along the sunken old city wall in Orange Bay or at Crooks Castle. There is always a sea turtle or stingray hanging around. 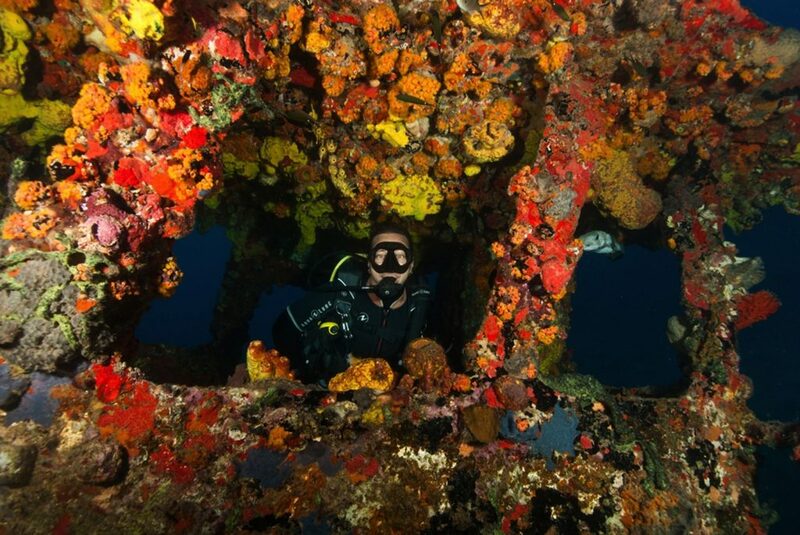 Dive under St Eustatius’s crystal clear waters. Meet the locals that live on our beautiful coral reefs. 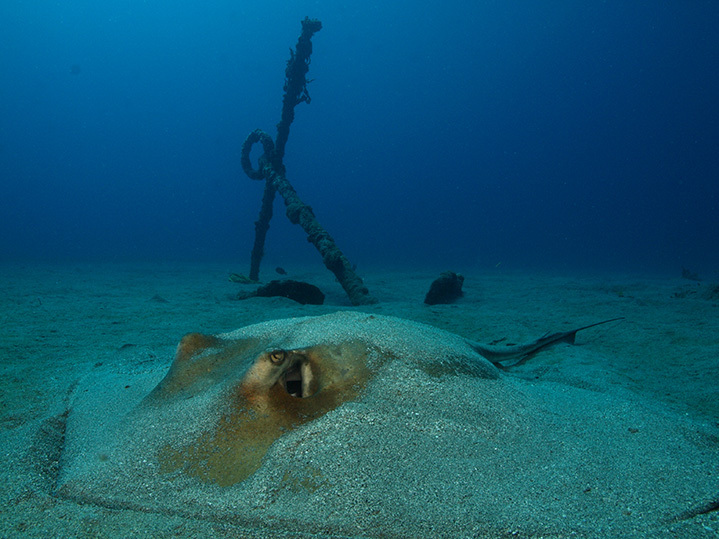 Golden Rock Dive Centre or Scubaqua. 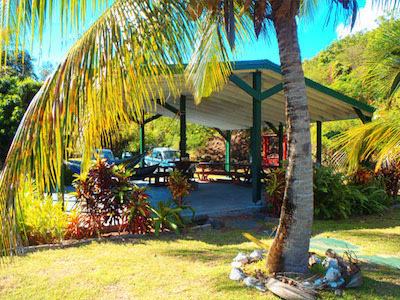 Our Botanical Garden is not just the perfect place for a BBQ, it’s a front row seat to nature on St. Eustatius. Watch Green Tree Lizards scurry along branches or humming birds dart around the flowers. Watch the sunrise framed by our neighbors, St Kitts and Nevis. Start your day at the Botanical Garden.